Library Delivers is Monroe Public Library's homebound delivery program. Are you interested in books, movies, or magazines, but cannot make it to the Monroe Public Library due to physical limitations or illness? 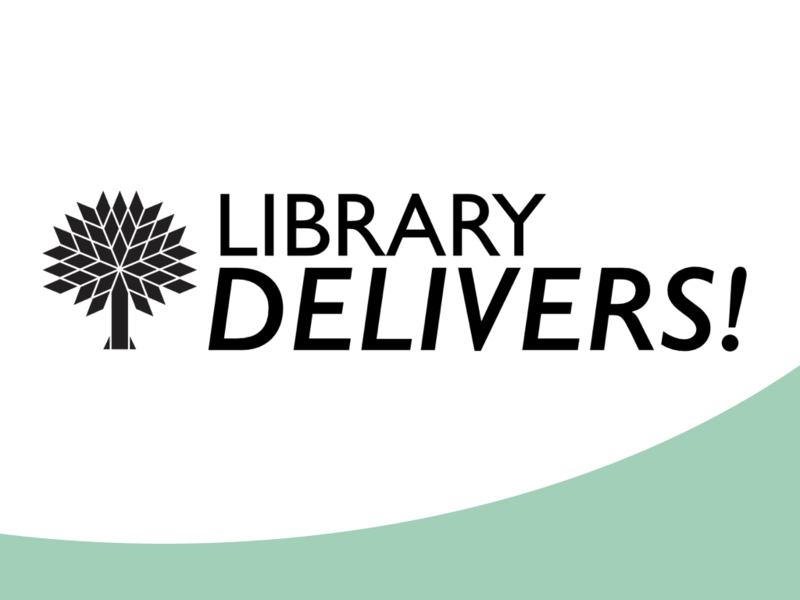 You may be eligible to receive library materials delivered to your door! Call the library at 608-328-7010 or email Janel at jkeizer@monroepubliclibrary.org to set up an initial interview so we can get to know you and what you might like to read! We will gather materials for you based on your preferences. When we have the materials ready to deliver, we will call you to make sure you can receive it. Our volunteers will deliver the materials on a monthly basis, so you can read, watch, and listen! See the Policy on Homebound Delivery for more information about this service, including eligibility.